Home / Absence / Task Management versus Risk Management: How Can I Improve Claim Outcomes? Look around at your claims department, and ask yourself; do you employ Risk Managers or Task Managers? If you measure the productivity of your claim analysts based on the number of tasks they can complete in a specific period, the answer is likely Task Managers. Before joining ClaimVantage, I worked in the disability insurance space for 30 years. I’ve seen many new processes come and go. “New” workflows are implemented, they fail and get recycled. What doesn’t change is the need to risk manage claims. But I’ve often seen tasks get in the way of this. While shorter-term claims, like leaves of absence, can be mostly task-driven and automated, most insurance providers are trying to stay away from task managing longer-duration claims, like long-term disability (LTD). And so they should – longer-duration claims require more than a straightforward, box-ticking exercise. At the end of the day, your claim analysts want to do a good job. But when performance is based on production metrics, such as the quantity of tasks completed vs. quality standards, you can probably guess what they will focus on. 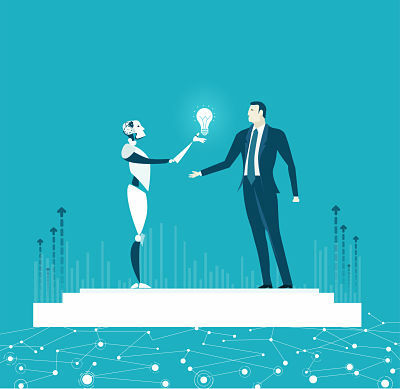 You also need to ask yourself if the technology powering automation is managing your team, or if your team is using technology to better manage claim outcomes? When an automated task fires, directing a claims analyst to do something, that is pretty much all they do. As a result, your analysts are being led by the system to manage a task rather than risk managing the claim. 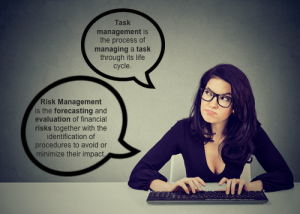 Tasks can blind your risk managers and they lose the ability to look at a claim with a holistic perspective. 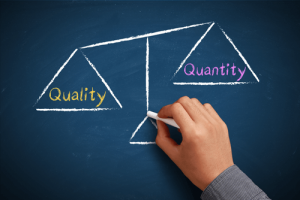 Production metrics can influence your claim analysts to choose quantity over quality. I’ve witnessed coworkers generate tasks just to close them, to show they are more “productive” in their next performance review. In this situation, the tasks assigned to a claim become meaningless for risk managing the claim. Imagine a claim has several outstanding milestones with follow-up dates coming up shortly. For example, a follow-up for social security disability (SSD), another follow-up for workers compensation (WC), and, lastly, a follow up for medical information – all scheduled within a few days of each other. Your analyst picks up the phone and obtains the SSD status. They close the task and move on to the next task due for another claim, as directed by the system. Your Task Manager has missed out on the opportunity to resolve the additional follow-up items with one phone call or letter. As a result, a few days later your analyst will have to pick up the phone and call your customer again, to complete the WC follow-up, leaving the claimant frustrated with multiple contacts within a short period. Not to mention the wasted productivity of your team. Now imagine if your analyst had looked at the claim as a whole when the first task fired. They could have combined the three follow-up tasks into one phone call, only contacting the claimant once, giving them less to worry about, and providing a better customer experience. Not to mention the increased productivity of your operation by not touching the same claim several times within a short timeframe. Additionally, your analyst could have focused on risk management, by asking probing questions that may have nothing to do with the task. It is always a good idea to encourage your analysts to do an overall check-in when contacting a claimant. Have there been any changes to their medical or financial status? Is there any update on plans to return to work? What is their status on daily activities and their ability to get out of the house? Even though asking a few additional questions may take a bit more time; in the end, it gains efficiencies by gathering the information you need and perhaps gaining some additional insight from the conversation. Don’t get me wrong, tasks are useful for milestones in the claims process, and they ensure things are not missed along the way. But with longer-duration claims, you do not want tasks driving risk management. Instead, you want automated tasks to relieve the administrative burden to your Risk Managers so they can focus on claim management. 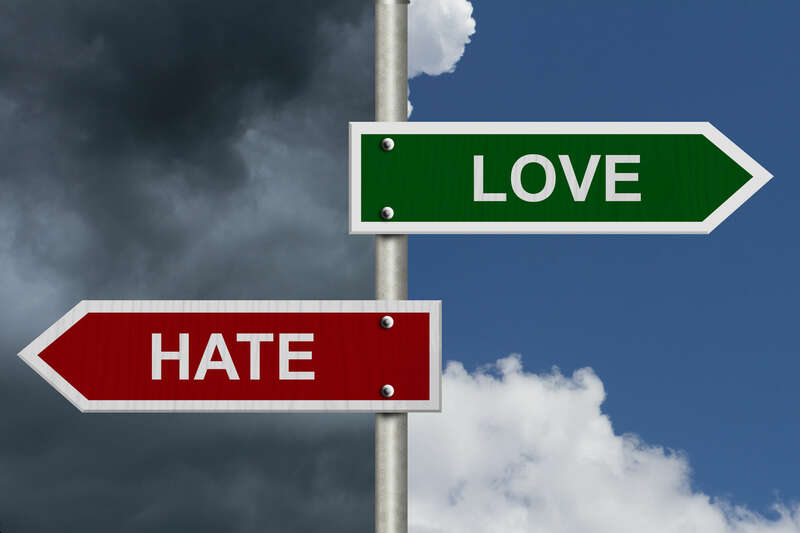 We like to refer to this as a Proactive Claim Strategy – the right person, doing the right thing, at the right time. To implement this type of strategy, you will want and need your analysts to risk manage each claim with critical thinking skills. During my time working at ClaimVantage, I’ve seen how our solution supports this style of proactive claims management. The software is configured to automate administrative tasks, and to have tasks fire at certain milestones to ensure risk management stays on track; a sort of checks and balances process. To implement a proactive claim strategy, technology needs to be an enabler for your claim analysts, not a driver. Configuring automated tasks for milestones, with reminders to review the claim holistically, is an example of how technology can act as an enabler for your team to ensure your claims department is Risk Managing your block of claims and not simply Task Managing them. The bottom line is – Technology that reduces the administrative burden on your claim analysts while allowing them to more effectively risk manage your block of claims will improve your claim outcomes.